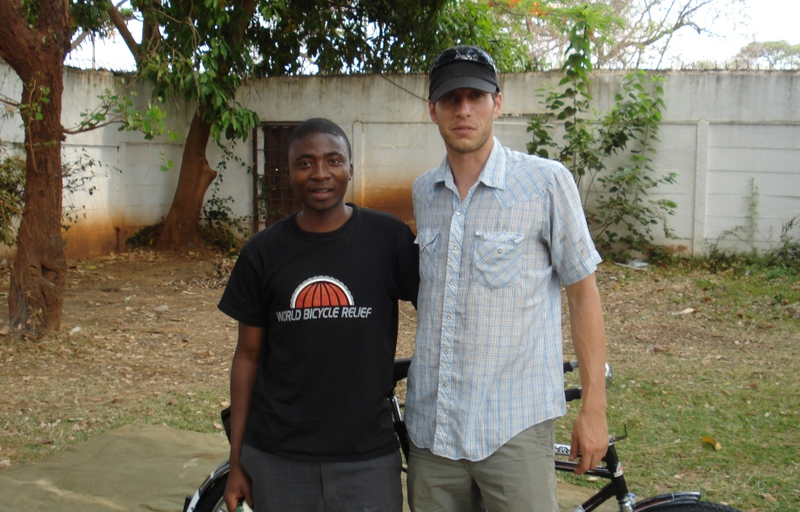 Kudos to John Kelly, members of the Kelly Pro Cycling Team and Scotty Z for doing good work. 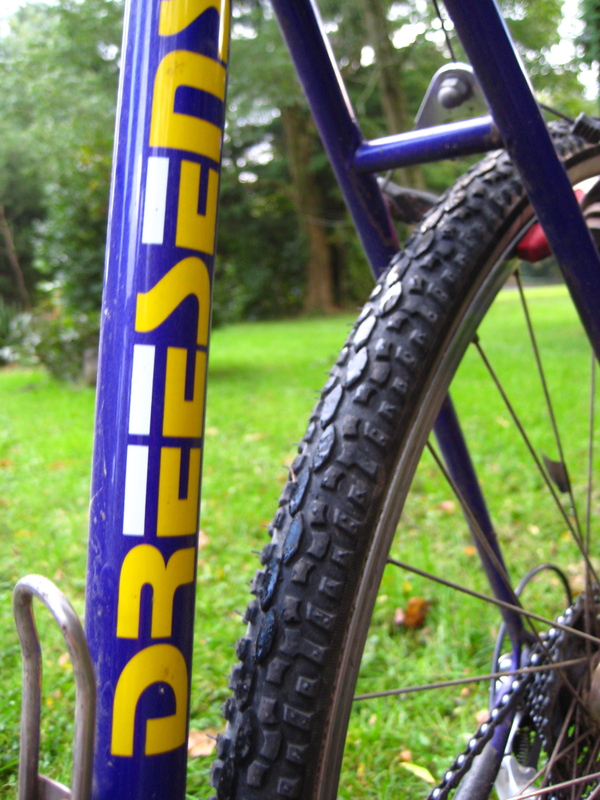 Erik has been doing Cyclocross Power Rankings for a few years now. Check out his new site. Wissahickon Cross + D&D = ? I put some videos in the VodPod to the right. Both show the leaders taking some good lines. Great to see what they were doing and comparing. 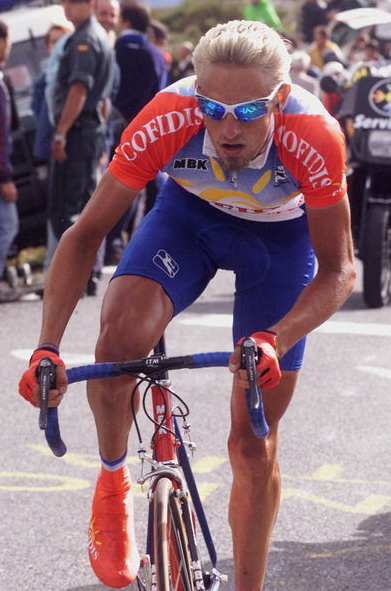 Studying the lines, cadence, body position, and etc. reminds me of preparing for an exam. Which makes me think of fifth grade. My buddies and I played Dungeons and Dragons on Library day. Yep, I was one of those dudes. That last link is for a great song/video btw. Back to the race videos. 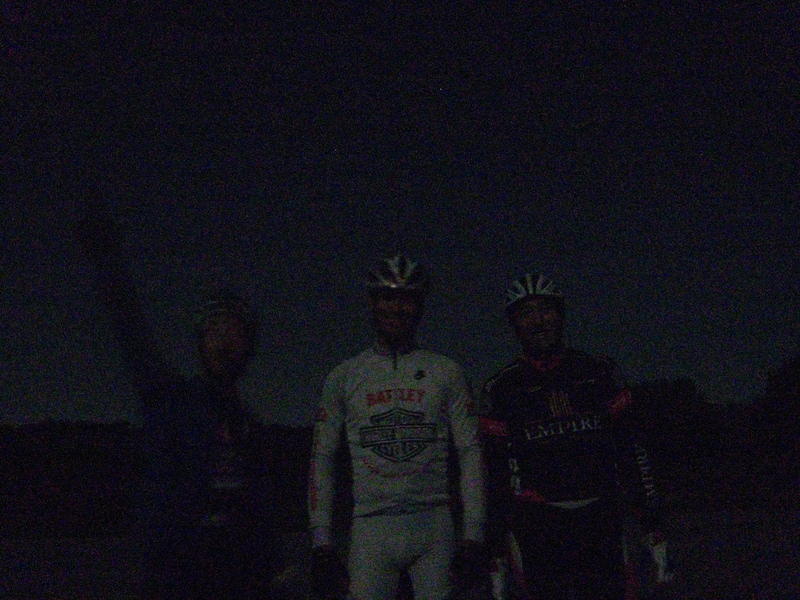 The start crash was worse than I thought, I barely made it through and really got held up (not as bad as some others). It could’ve been way worse so I’m thankful. Hope that dude is ok, you can see in one of the videos he’s really slow to move/get up. 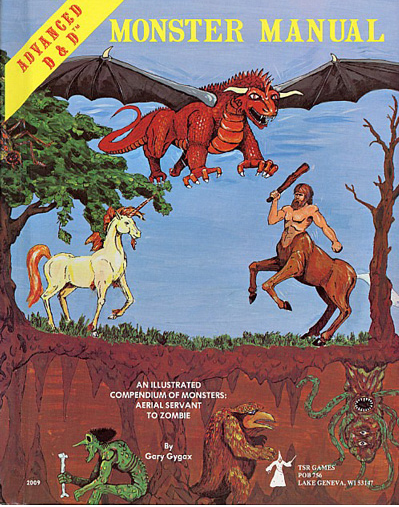 So what does Wissahickon Cross have to do with Dungeon and Dragons? Let me roll my 20 sided dice, determine the number of hit points to apply and I’ll get back to ya. 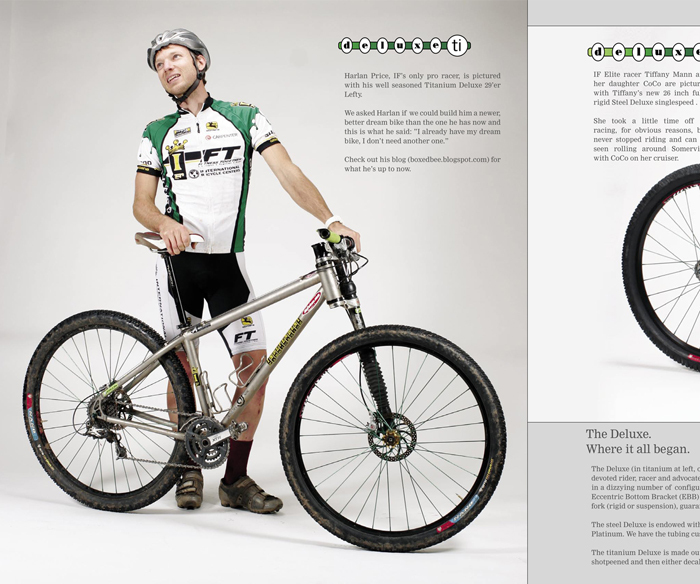 My good friend Peter finally agreed to do a little “marketing” for his frame building biz. Up until today all of his work has been through word of mouth. Which of course is fantastic, but this is the modern age gosh darnit. I took what I was familiar with and built him a weblog. check it out. Man, sad story number two. 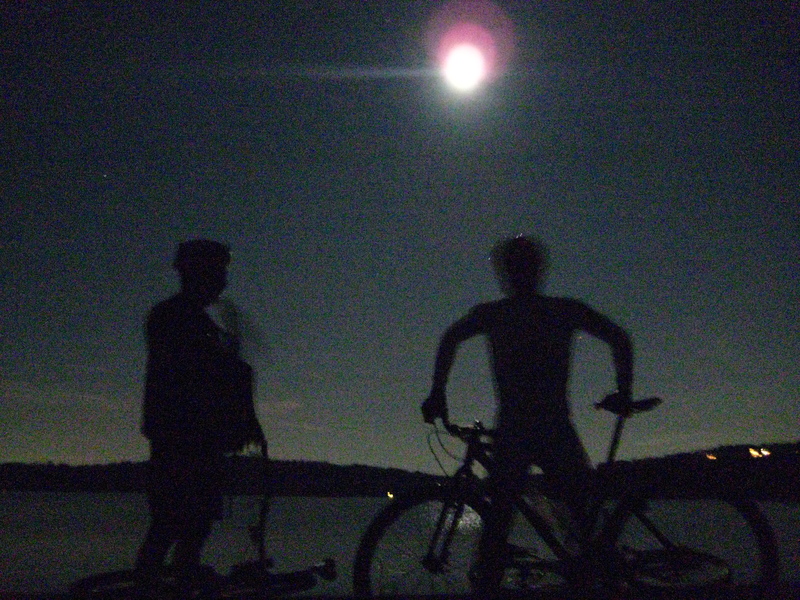 Did a full moon only, sans lights, mtb ride with Ryan Dewald and Harlan Price on Monday. It’s so nice to ride the bike for pure fun, no pressure, no expectations and no limits. Well, I guess we had lighting limits. UPDATE! Good luck Chad, BELIEVE! It appears that Chad Gerlach is back on the streets. I hope he doesn’t give up on himself.